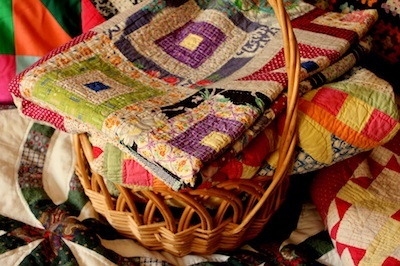 Both my parents grew up on farms, and hard work was a way of life, so were homemade meals and food that stuck to your ribs and gave you fuel for a hard day’s work in the fields. Cooking was more of an art than a burden, a way to sustain life, but also a labor of love for your family, day in and day out. 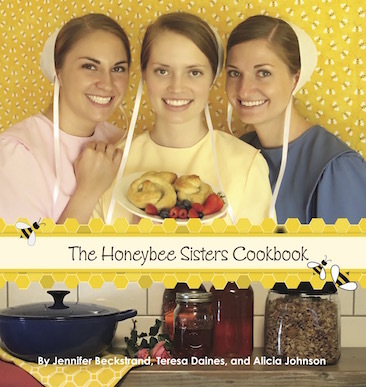 The Honeybee Sisters Cookbook began to take shape when I came up with the idea for a series about three sisters who keep bees and make delicious honey treats. In The Honeybee Sisters Cookbook, you’ll find some traditional Amish favorites like Honey Whole Wheat Bread and Amish Pretzels as well as some not-so-Amish dishes like Salmon Tacos and Coconut Lime Chicken—recipes Aendi Bitsy collected from her years living with the Englisch. The pages are filled with mouth-watering photos, and I’ve included quotes from the Honeybee Sisters books. I hope you enjoy trying out the recipes as much as I enjoyed creating them for you.